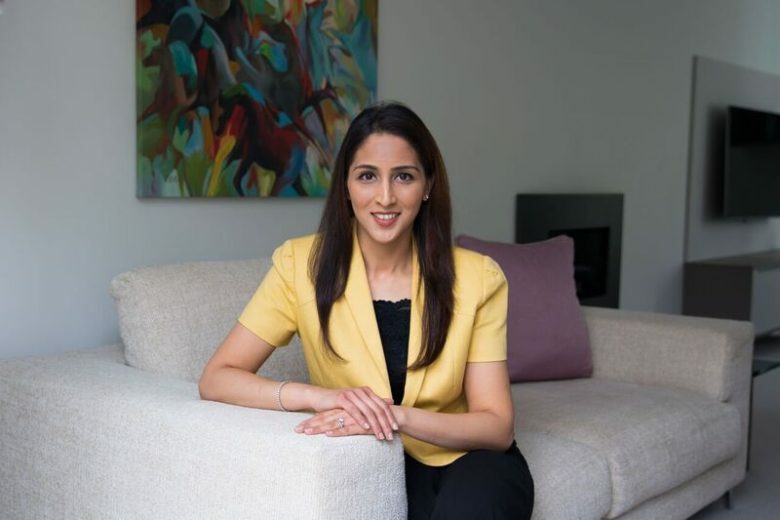 Find out how her mum’s premature passing inspired City worker Jumana Kapadia to finally turn her passion for delicious but healthy food into a product – and how Lotus Bites was born. 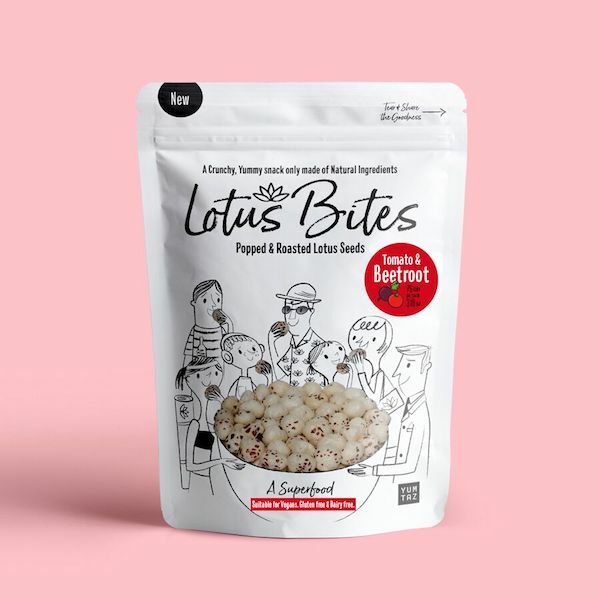 Lotus Bites are the next moreish step in the evolution of healthy eating snacks. The latest Nielsen data suggests that popcorn innovation is now at saturation point, and for all its undoubted success, ticking every snacking need from super indulgent to low calorie, the humble corn kernel is surely reaching the end of the road. Lotus seeds are a ‘super food’ that have been their nutritional worth under a bushel for far too long! This is a super seed jam-packed with beneficial nutrients. Within Indian culture lotus seeds are celebrated as God’s Food, courtesy of a jaw-dropping Food Completeness score that earmarks lotus seeds as a prolific source of: iron, phosphorous, zinc, calcium, fibre, potassium, magnesium and a handful of other upbeat anti-oxidants. Besides being low in saturated fats and calories whilst rich in protein, lotus seeds also enjoy a low glycemic index which makes it a worthy provider of ‘slow release’ energy. Lotus seeds aren’t a fad or a gimmick like so many so-called super ingredients. This is a seed with a celebrated role in Chinese medicine that stretches back centuries. Why launch Lotus Bites now? I wanted to create a healthy deck, all-natural nibble with far-reaching cultural appeal, using ingredients of proud Asian descent but with an unmistakable Western twist. Health conscious families made up of active kids and ‘time poor’ parents who spend their lives rushing around, whilst looking for timely and tasty time-outs in their frenetic, daily lives. I’ve deliberately opted for bold, all-natural flavour decks with real wow; taste bud awakening flavours like pineapple, beetroot and tomato and turmeric that stand proud from the crowd. For now I’ve focused on single, me-time portions but sharing packs for the future are an absolute must as we broaden our reach. What’s your proudest moment to date? We’re a very young brand so our ‘proud moments’ lie in the future. That said, I’m very proud of my packaging that conveys the clean deck and premium nature, as well as the range’s all-encompassing taste appeal. My mother and fantastic culinary prowess! She sadly passed away in 2016 which toughened my resolve to establish a head-turning range of best-in-class snacks that mirrored our family belief that you are what you eat! My snacks are a fitting tribute to healthy, tasty cuisine, proving yet again that nutritional depth and great taste aren’t mutually exclusive terms. I also wanted a range with mainstream appeal that nevertheless resonated with vegans, vegetarians and a blossoming free-from crowd. How do you balance your career and family life? A little better than I used to! Like so many of today’s new generation of food entrepreneurs I’m someone who works in the City, while craving a better work-life balance. It was during my time running a travelling educational theatre company for children that I really came to recognise the frenzied madness that is juggling family, friends and work. My mum’s premature departure was a seminal moment in my life, convincing me to enter the artisan food arena, creating something that brought real taste and healthy eating convictions to the family snacking larder. What’s your best business tip? Listen to your heart! It’s all too easy to be swept along on the career juggernaut forgetting that a complete life should include a career that feeds your imagination as well as your family. Only embark on projects in which you believe as there will be many dead ends of doubt along the way. Also surround yourself with people whose honest opinions you trust. What’s your vision for the future of Lotus Bites? We are a small, health conscious snacking business starting out. Our top priority is to make some real noise on the healthy eating exhibition circuit whilst finding preferred partners in a number of the key sector we intend to contest. These include coffee shops delis farm shops and food halls, independent health food wholesalers, foodservice, foodie/school vending, supermarkets and yes a forward thinking cinema chain would all be very nice! 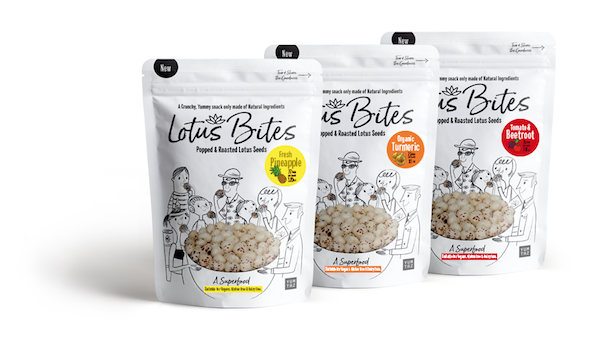 You can find out more about Lotus Bites on their website.